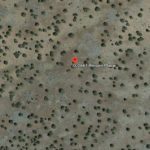 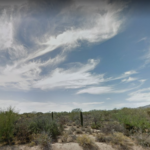 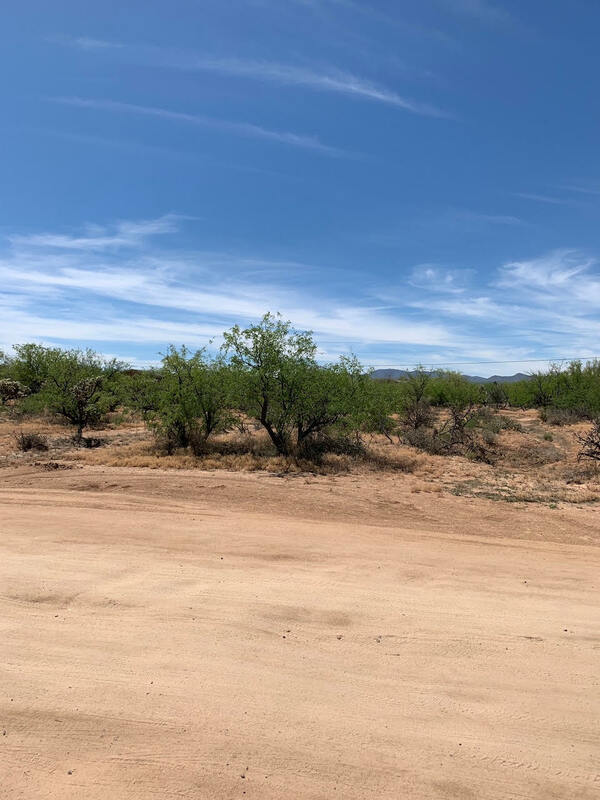 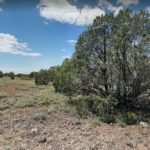 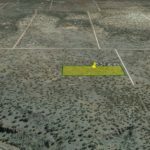 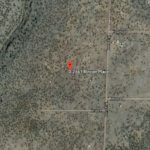 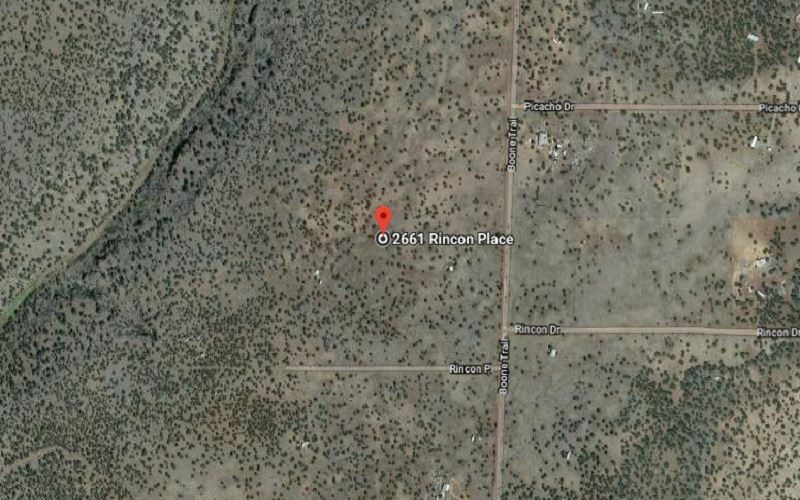 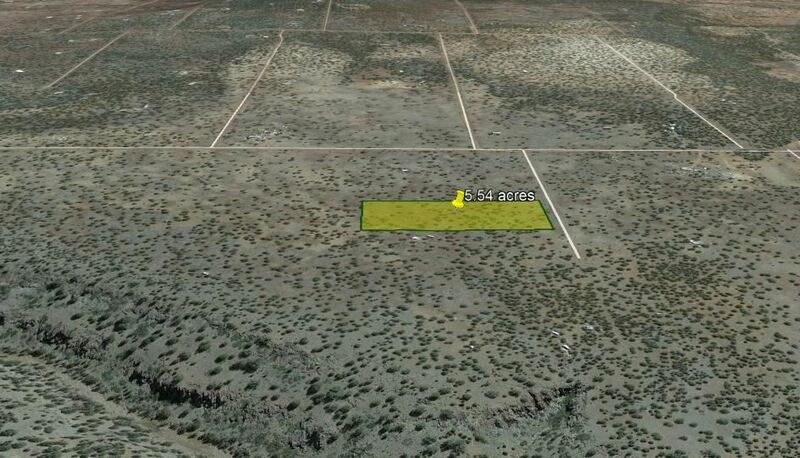 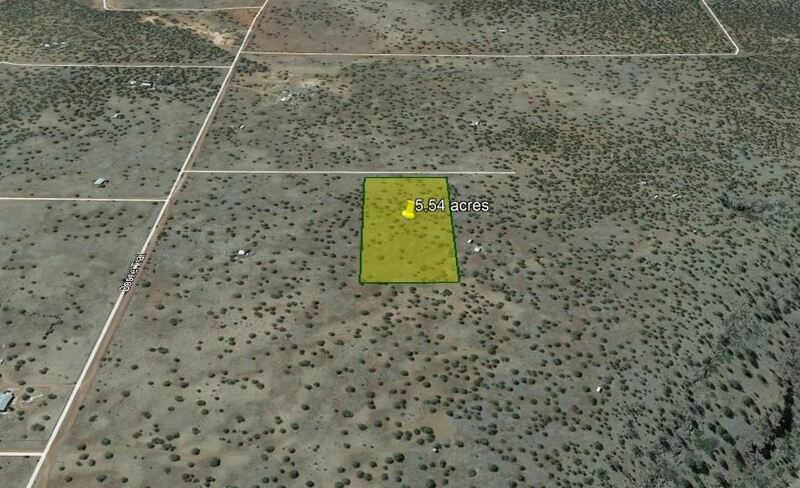 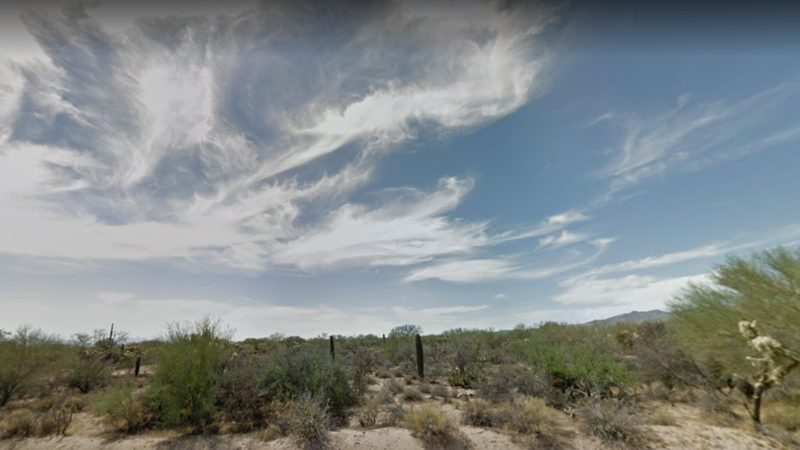 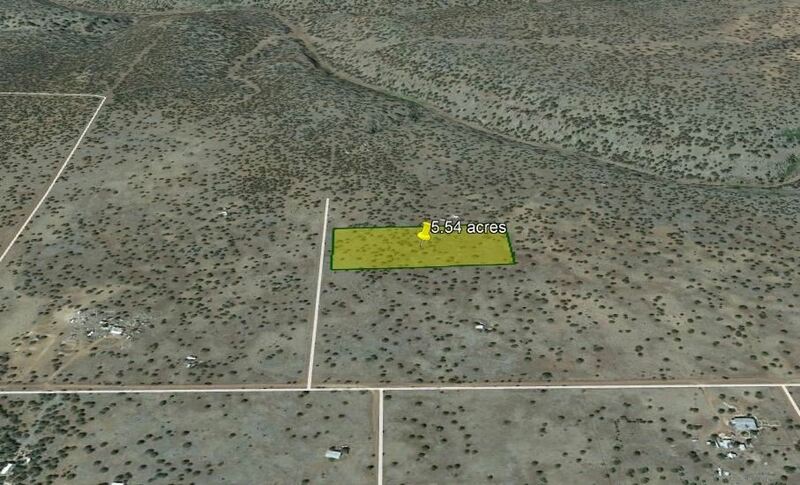 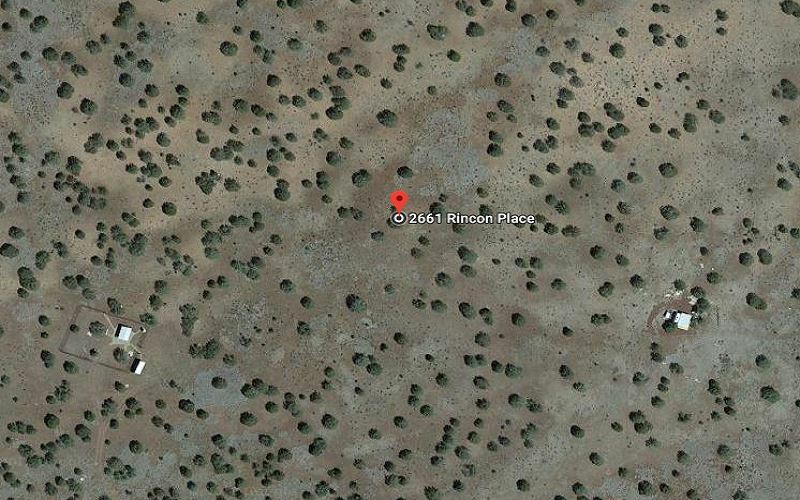 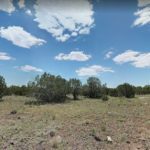 Perfect for a home, mobile home or manufactured home, this oversize lot is perfect for your retirement home or vacation spot away from the heat of the Phoenix Valley. 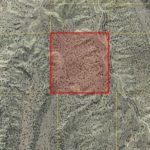 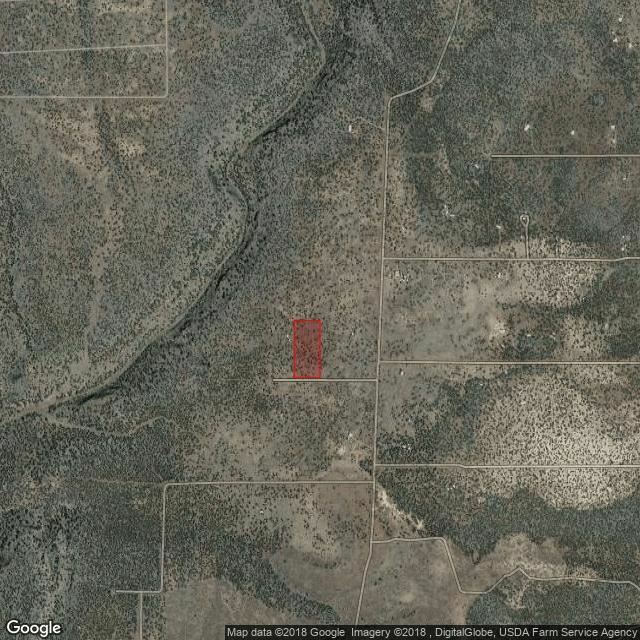 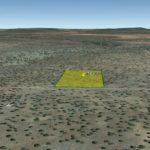 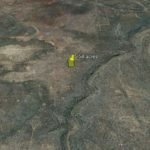 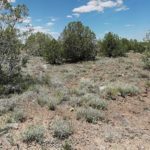 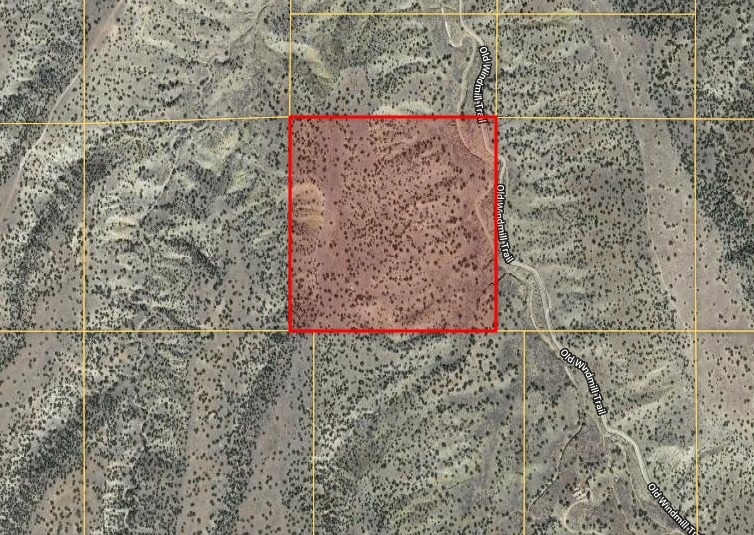 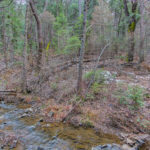 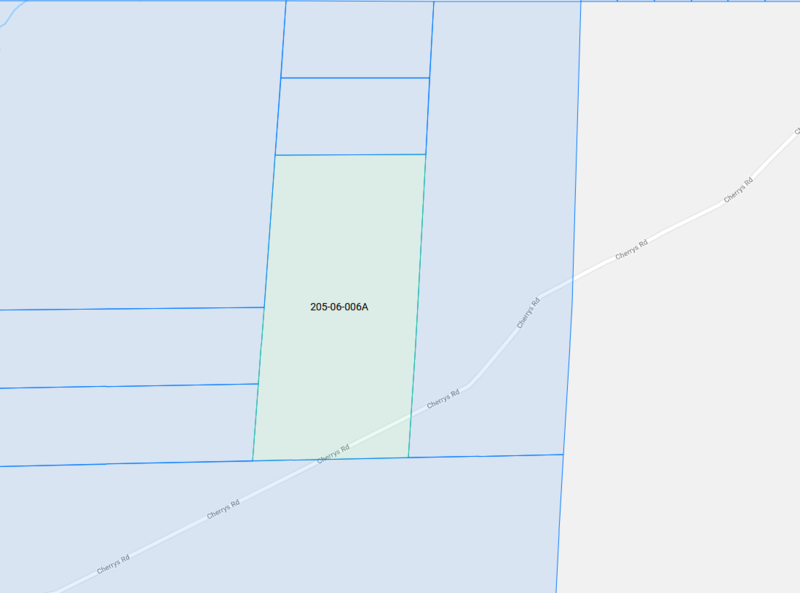 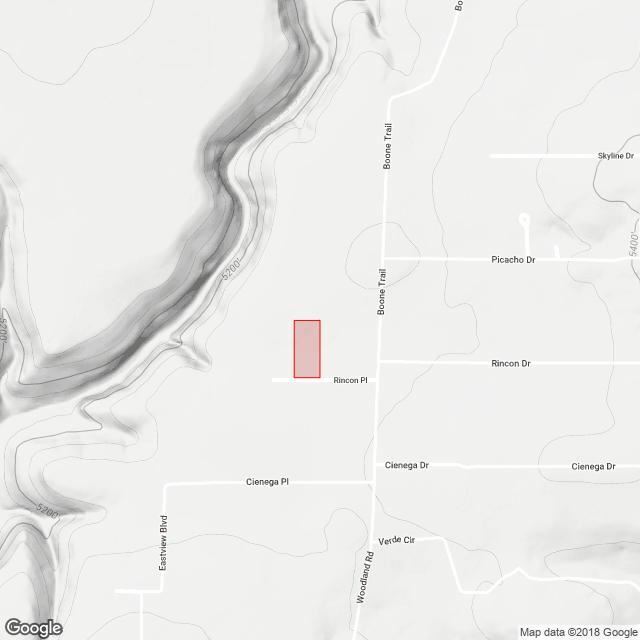 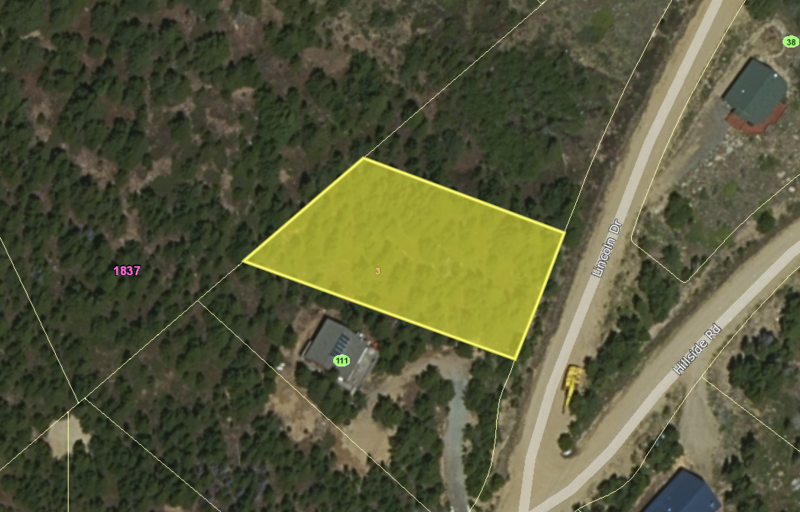 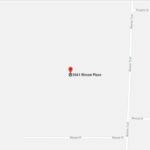 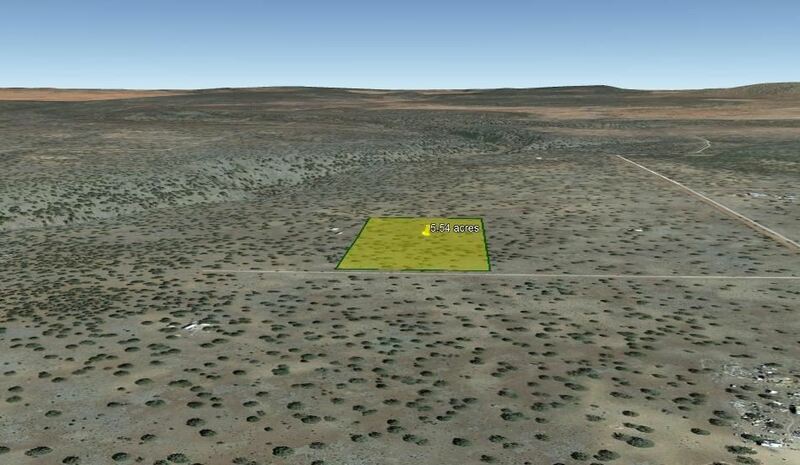 This land is flat and on a well maintained gravel road for easy access. 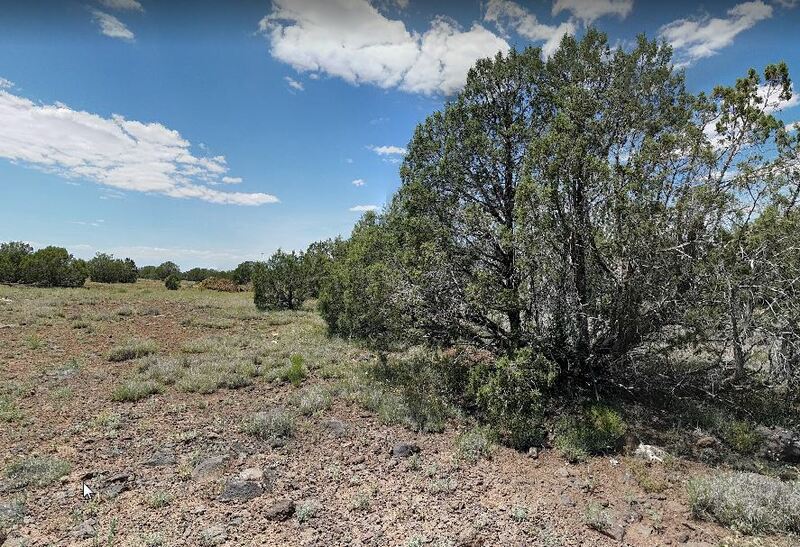 Ash Fork and I-40 are only 15 minutes away and you are only 4 miles to the Kaibab National Forest. 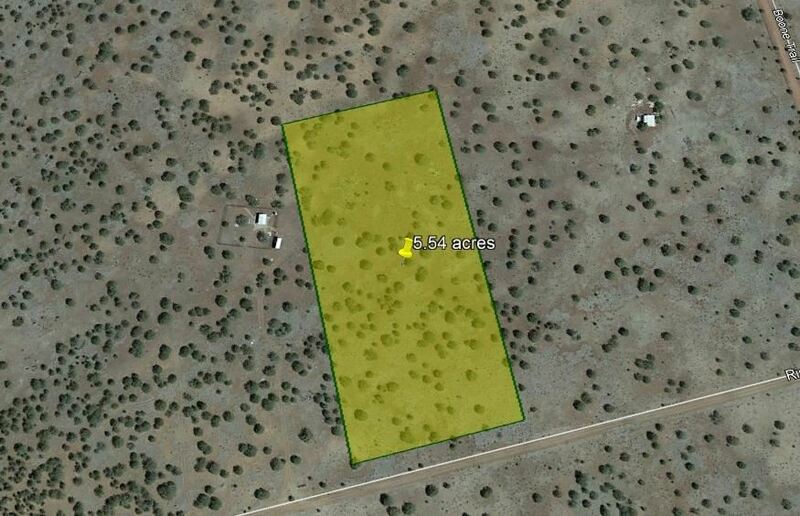 As an added bonus, buyer gets to keep brand new gate and shed! 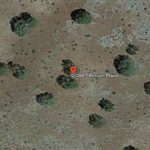 About the Seller: Hello! 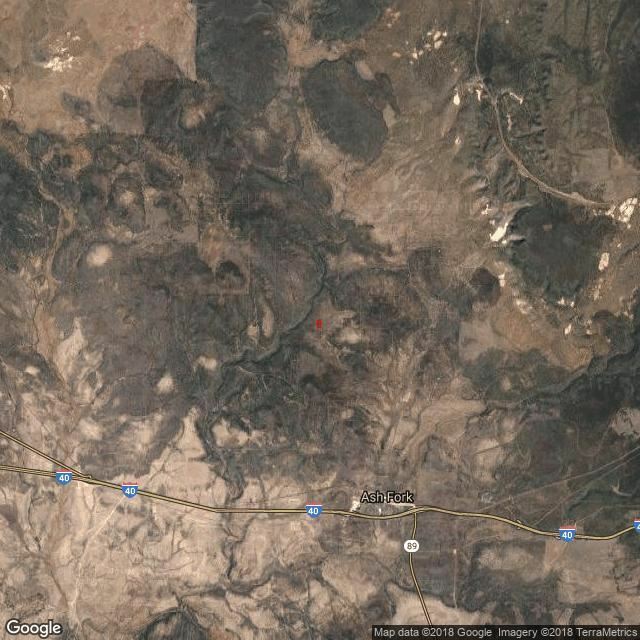 Trevor Hartsock and Jason Liddiard here. 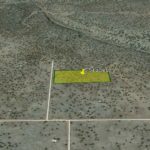 We want to personally thank you for visiting our property.We are based in Florida, searches nationwide for undeveloped land. 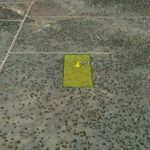 We believe that investing in a land among other assets is the best way to preserve your wealth for an uncertain future. 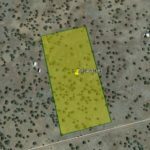 Every property listed on this site is owned free and clear, we warrant and offer a guarantee with every land sale. 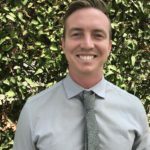 Trevor spent over 10 years active duty in the United States Navy and continue to serve as an active reservist. 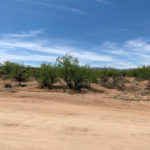 The same pride, professionalism, and integrity I learned in the military carry through to my personal and business life. 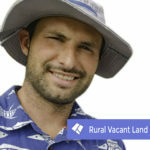 Our mission is to provide properties that our customers can invest in at an unbeatable value. 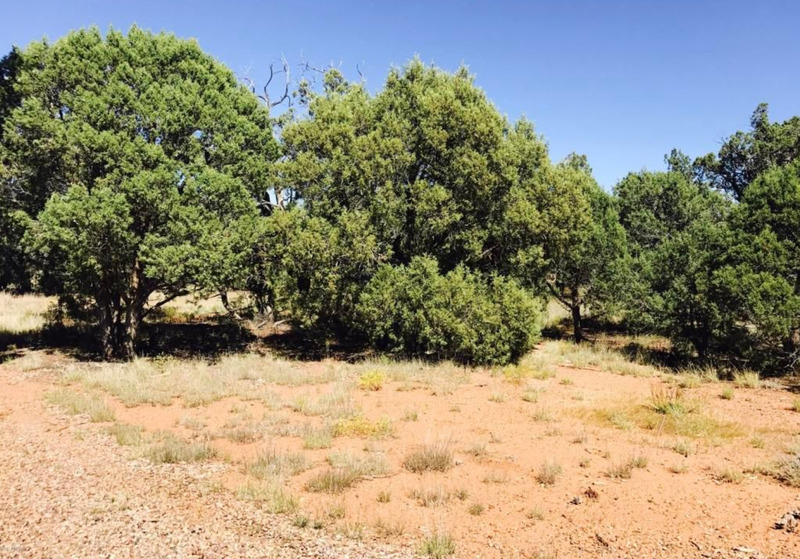 Whether the goal is to build a dream home or to preserve your wealth by investing in a tangible asset. 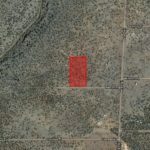 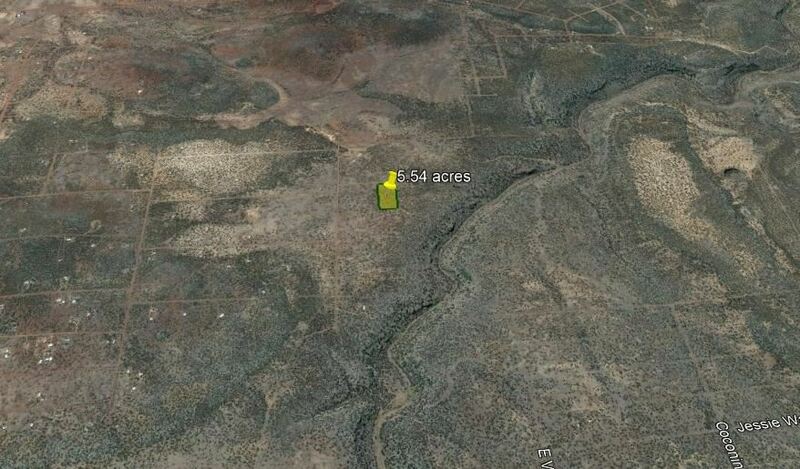 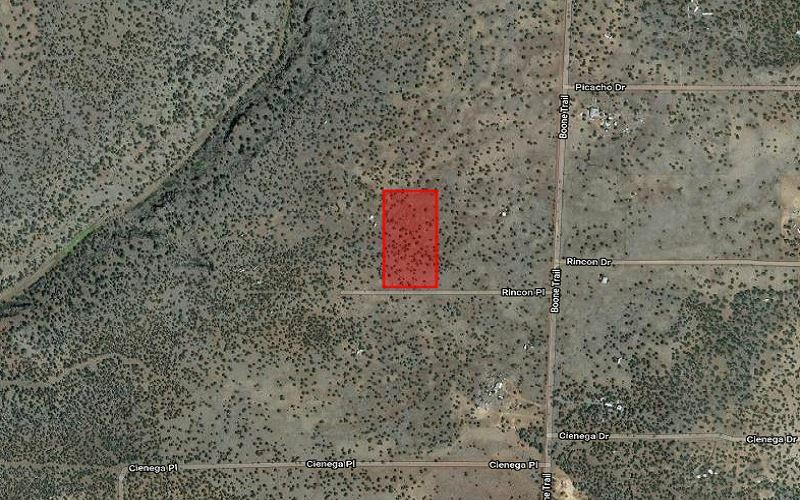 Stunning Property: 3.48 acres in White Mountain Lakes Estates, AZ! 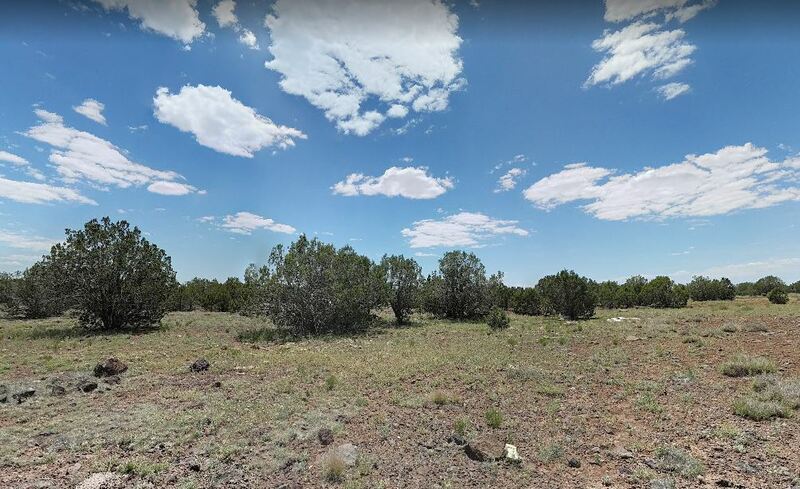 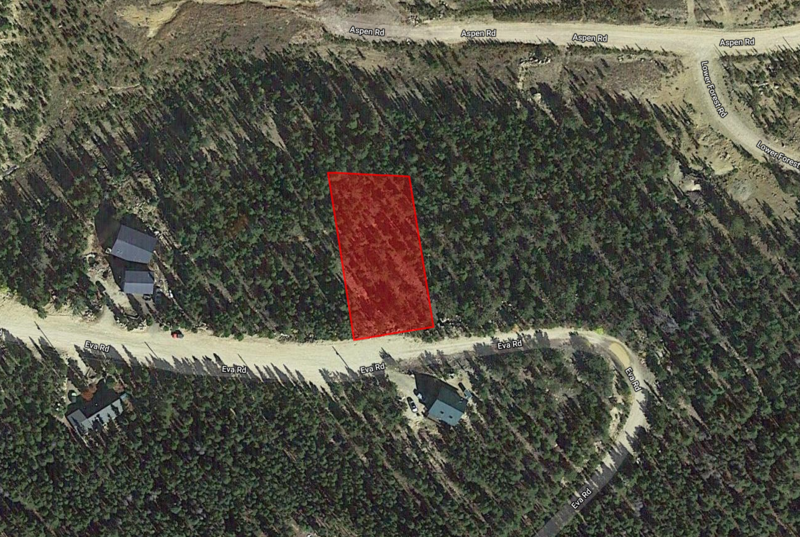 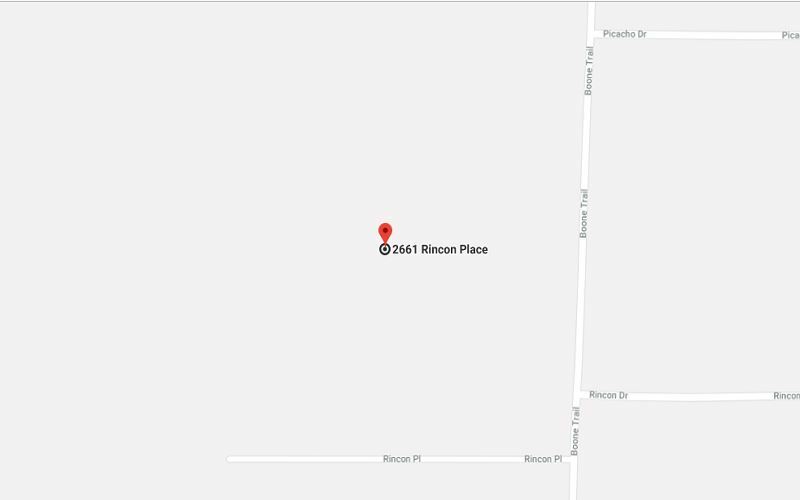 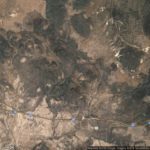 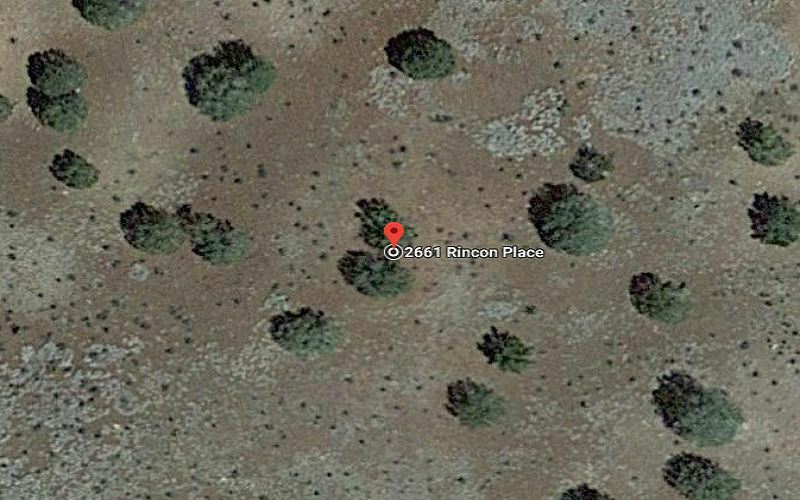 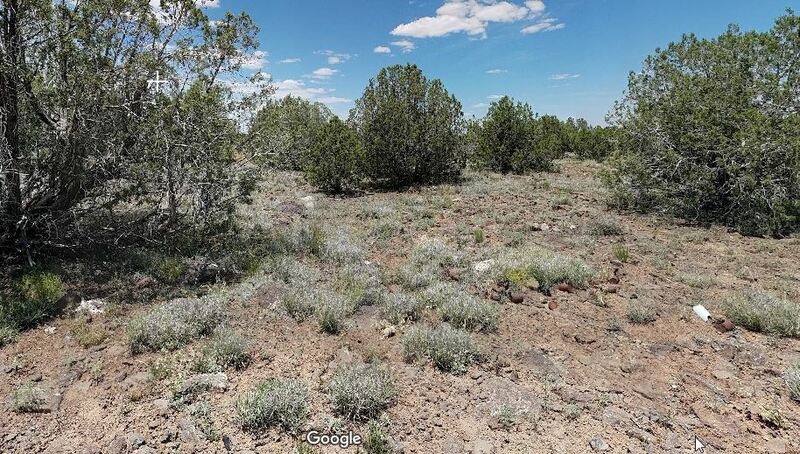 Excellent Lot for Only $200 Down in Hasty, CO–RVs Allowed!